A problem we thankfully don’t have in America. DUNEDIN, New Zealand – New Zealanders are debating the limits of free speech after their chief censor banned the 74-page manifesto written and released by the man accused of slaughtering 50 people at two mosques in the city of Christchurch. 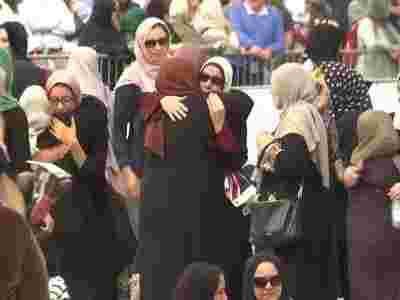 At the same time, many local media organizations are debating whether to even name the Australian man charged with murder in the March 15 attacks after New Zealand Prime Minister Jacinda Ardern vowed she would never mention him by name. In some ways, the accuser shooter’s manifesto provides the greatest insight into his character and thinking, with neighbors and those he met in a gym in the sleepy seaside town of Dunedin recalling nothing particularly remarkable about him.